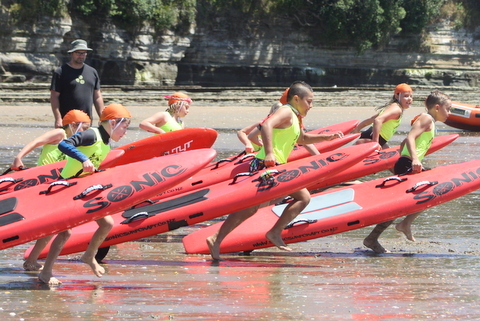 JuniorSurf administrators will be on hand to provide information on age groups, activities, training days and surf carnival competition. And you can take a tour of the clubrooms and purchase the club uniform while there. 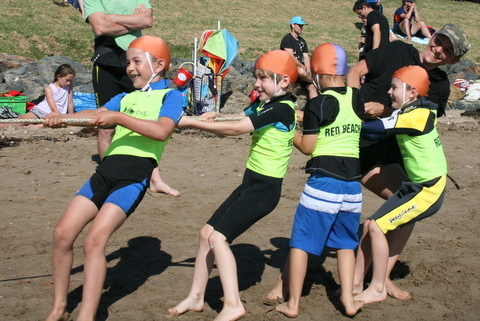 Activities for the JuniorSurf division will commence at Red Beach on Sunday 28th October. 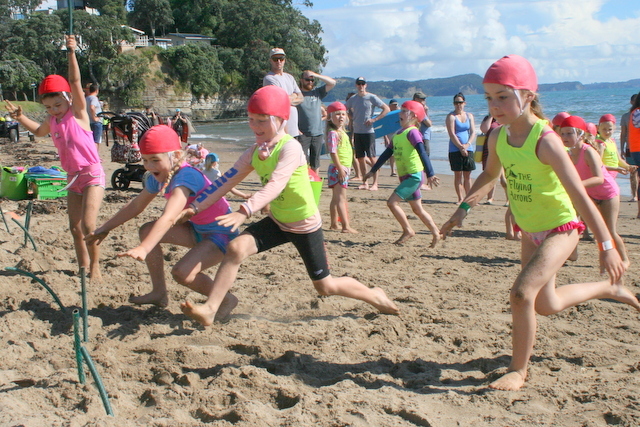 Tadpoles (4, 5 & 6 yr olds): 9.00 am - 10.00 am. 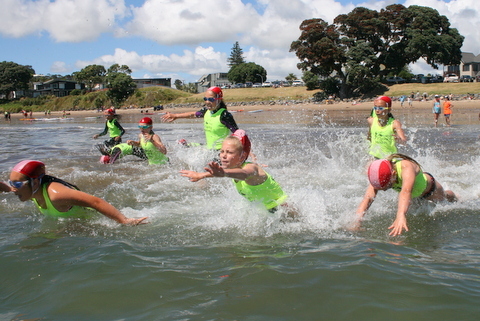 A, B & C Groups (7-13 yrs): 10.00am – 11.30 am. The Roll Call for all members is 15 mins before the start time. For further information contact Kelly O'Dea 027 551 9202 or Kirsty Rutledge-Malyon 021 888 142.